The sample fee will refund when bulk orders reach to 2000pcs Payment &bull; T/T West Union L/C &bull; Payment term: 30% deposit and balance 70% paid before shipment. We'll send your best quotaion ASAP, and Sample will be made according to your requests. As the price is quite different for your order quatities, before you place an order, pls be kindly to negotiate us for the latest pirce! Thank you! 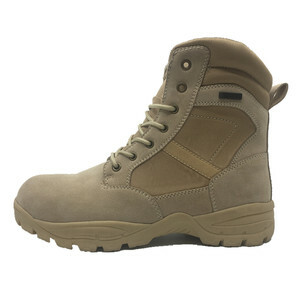 ,Ltd is set design, development, production, export and sales of foreign trade shoe enterprise. 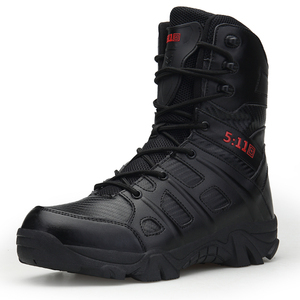 Our company regards &ldquo;reasonable prices, efficient production time and good after-sales service&rdquo;as our tenet. We hope to cooperate with more customers for mutual development and benefits. 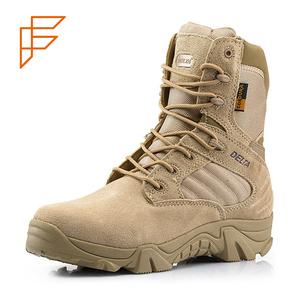 Alibaba.com offers 26,052 boots military products. 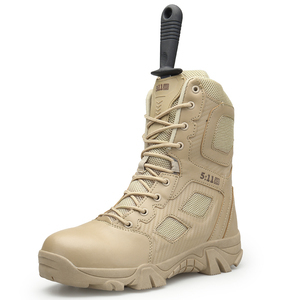 About 39% of these are men's boots, 34% are other police & military supplies, and 10% are safety shoes. 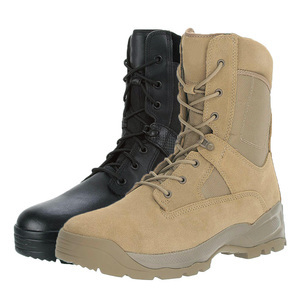 A wide variety of boots military options are available to you, such as free samples, paid samples. 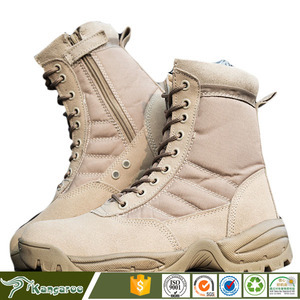 There are 26,052 boots military suppliers, mainly located in Asia. 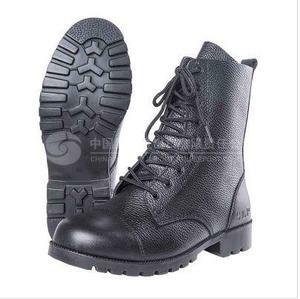 The top supplying country is China (Mainland), which supply 100% of boots military respectively. 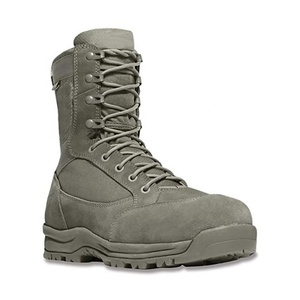 Boots military products are most popular in North America, South America, and Mid East. You can ensure product safety by selecting from certified suppliers, including 3,656 with ISO9001, 1,580 with Other, and 516 with ISO14001 certification.